Over the last three years our main fundraising activities have been directed towards the development of outdoor play and learning spaces. Over this time $50 000 has been raised – with special thanks extended to all school families and friends who have been very generous in supporting our school fundraising ventures. 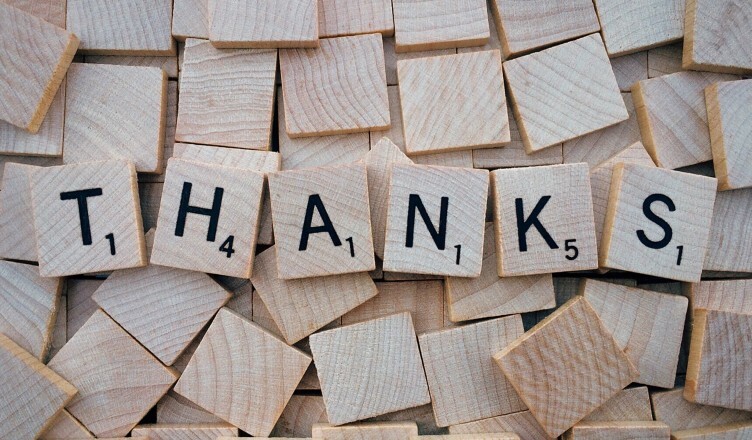 We would especially like to acknowledge the tremendous efforts and work of our fundraising team over this time – who have successfully led a range of activities to raise money for our outdoor projects, including: Student Discos, Athons, Mothers/Fathers Day stalls, Spring Fair, Quiz Night, Bunnings BBQs and more. In Term 1, we began with the first stage of the replacement of the oval playground, where a double swing was replaced with a new ‘five way swing.’ This swing has proven to be a successful piece of playground equipment providing enjoyment for all age groups. 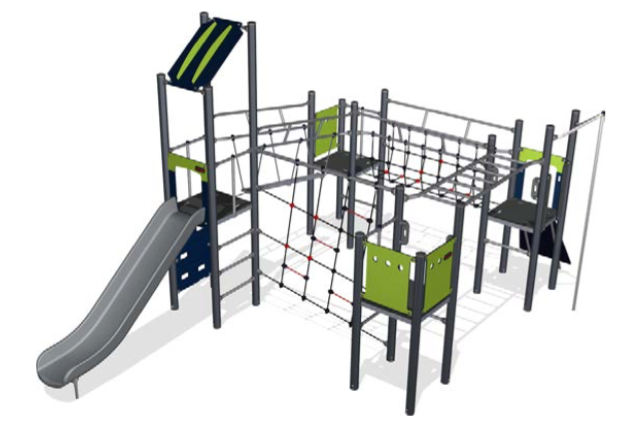 We are now in the position to proceed with the replacement of the remaining two pieces of playground equipment, with two new exciting pieces – both due for installation at the start of the 2017 school year. The second new item, a ‘Spacenet’ is coming via a very kind donation from our Out of School Hours Care Service. The ‘Spacenet’ is a fun climbing apparatus where climbers can develop balancing skills on top of bouncy, fun ropes. We extend our thanks to the OSHC Committee through Governing Council for this generous contribution. 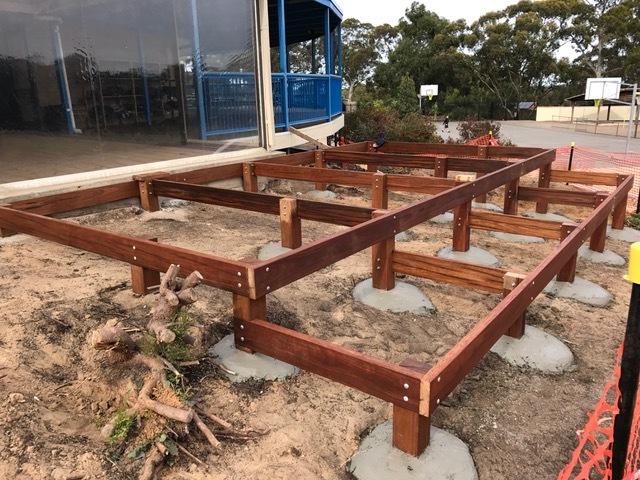 The third project coordinated by the Environment Committee is the construction of a Play and Events Deck adjacent to the Year 1 building and verandah overlooking the oval. 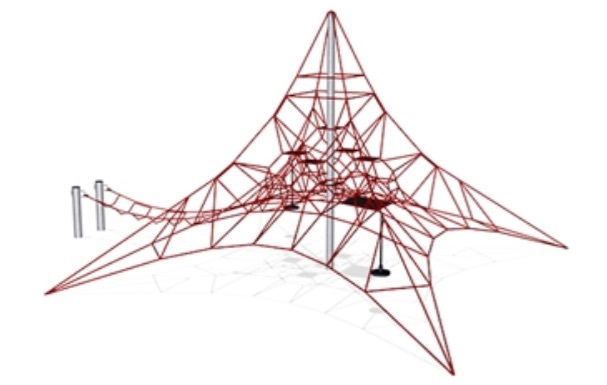 In late in 2015, students were asked what they would like to see in this area, with the majority of responses being, ‘somewhere to sit and play’ along with a theme of ‘connecting platforms / bridges.’ The concept of a Play & Events Deck was designed to cater for outdoor learning, an events gathering space, and support imaginative play. 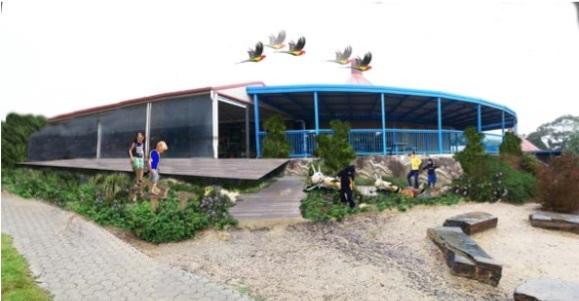 The deck materials are recycled Australian hardwood which aligns with the DECD Ecological Sustainable Policy. 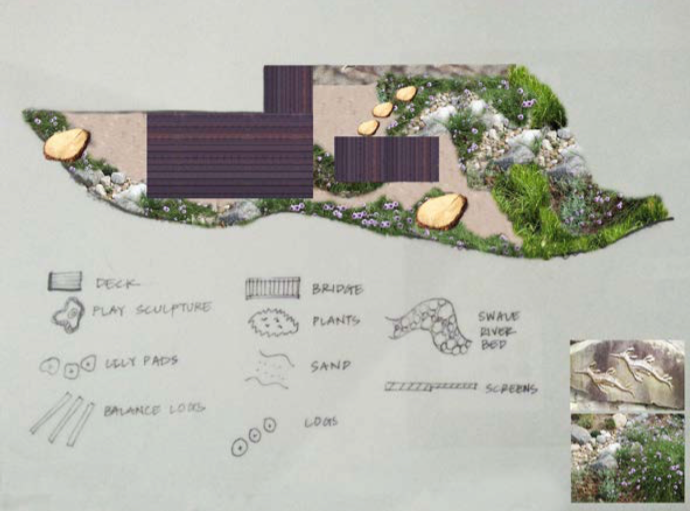 As we progress into 2017, the plan is to further develop the adjacent garden areas for passive, nature play to incorporate a coral reef, marine theme. The Fundraising Team working through the Governing Council will identify and communicate our school’s next fundraising challenges. Once again – thank you to all students, families, friends and staff for supporting Craigburn’s fundraising activities. We trust that the new play spaces are well received and utilised.